Although the popularity of Google+ has waned in recent years, this social media platform should not be neglected. Google+ (Google Plus) is an interest-based social networked owned and operated by Google. Launched in 2011, there are currently over 418 million active users as of December 2015. Okay, so why is Google+ important? 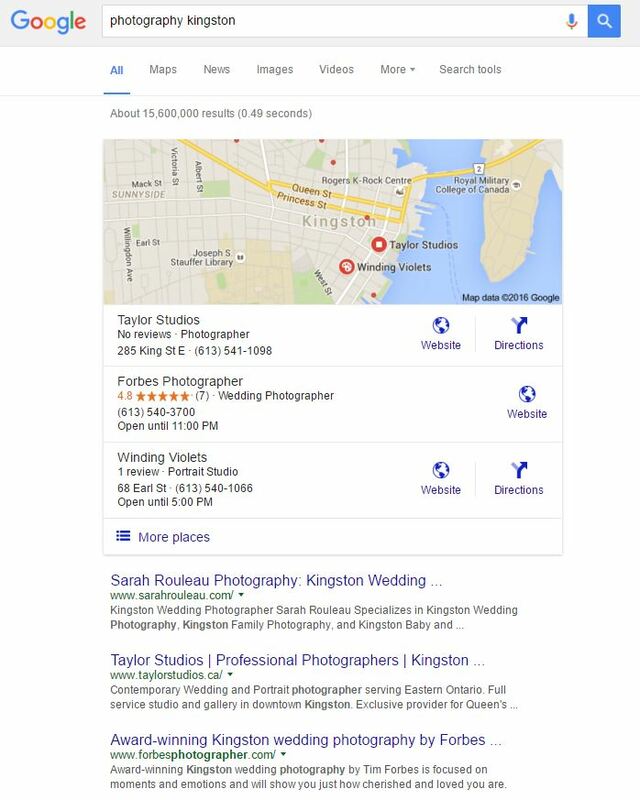 As an example I Googled, photography kingston. In 0.49 seconds there were 15,600,000 million results. In addition, a map highlighting the local photographer appeared. The map and the 3 listings that follow are from Google My Business. The results underneath, are organic search results. So, if you’ve ever thought: “How do I get on Google?” or “How does my business appear on the map?” this may be one of the pieces you’re missing. Taking ownership of your Google My Business account (nee Google Places) will ensure that you get on the map, as well as have the ability to manage your business’ critical information. 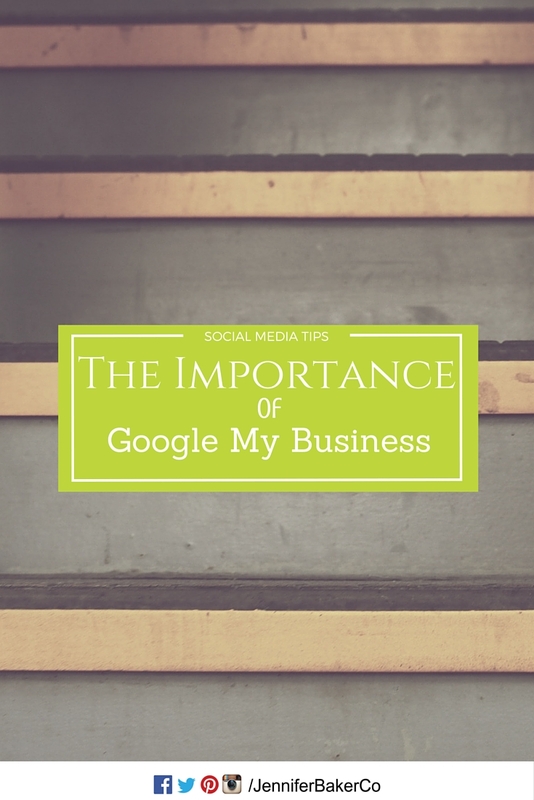 To get started, simply Google your business. When the search is complete a box will appear on the right side of the screen, which will include a photo, map, address, hours and reviews. 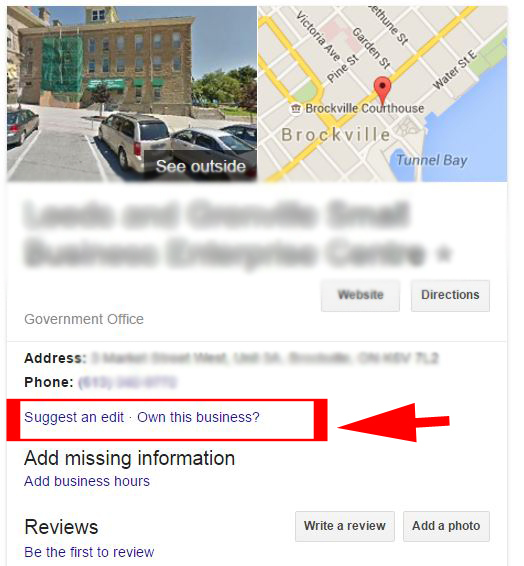 If there text “Own this business?” appears, that means you can claim the place! Follow the instructions provided. This may include sending postcards to verify your business and/or phone call confirmations. Once you have either claimed or created your account, you will have the ability to upload logos and photos, include a description, hours, and other important contact information. In addition, once the page is confirmed you will receive statistics about the page’s performance, including followers and views. As a warning, sometimes this process can become a time-vampire, but it’s well worth the effort! One of the most common statements I hear about LinkedIn is, “I have a profile, but I have no idea what I am doing.” Further to that point, most people reveal they only have a profile because a colleague invited them. That said, many people continue to have partially completed, boring profiles. While I am not the first person to mention the importance of a profile photo on LinkedIn, I would like to emphasize the importance of a professional and recent photo. If you have cropped your photo out of a group photo, it’s time for a new photo. If the photo is more than 5 years old, it’s time to book an appointment with a professional photographer. 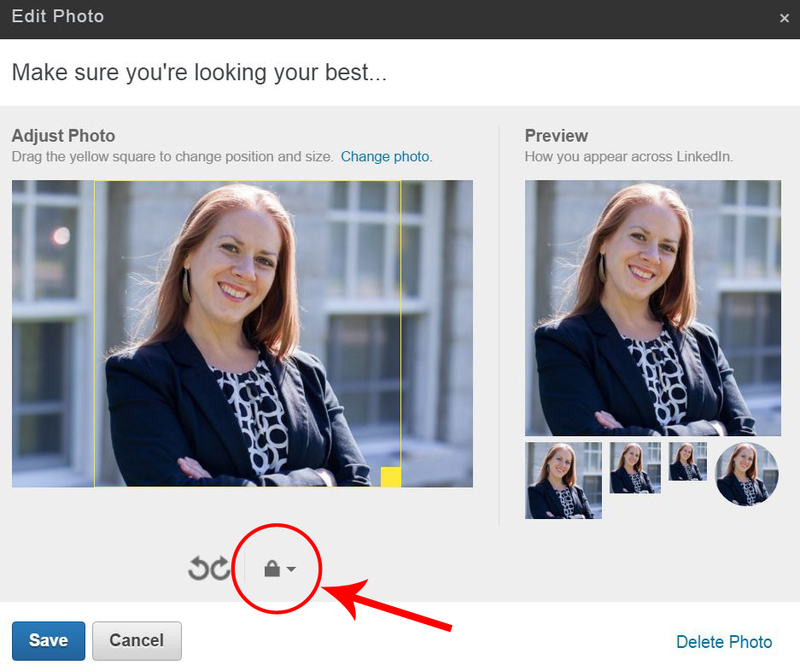 Once you have the new photo, upload it to LinkedIn and make sure that your photo is visible to everyone. This will ensure that people who are not connected to you can see your photo. LinkedIn is known for resembling a resume and being primarily text-based. 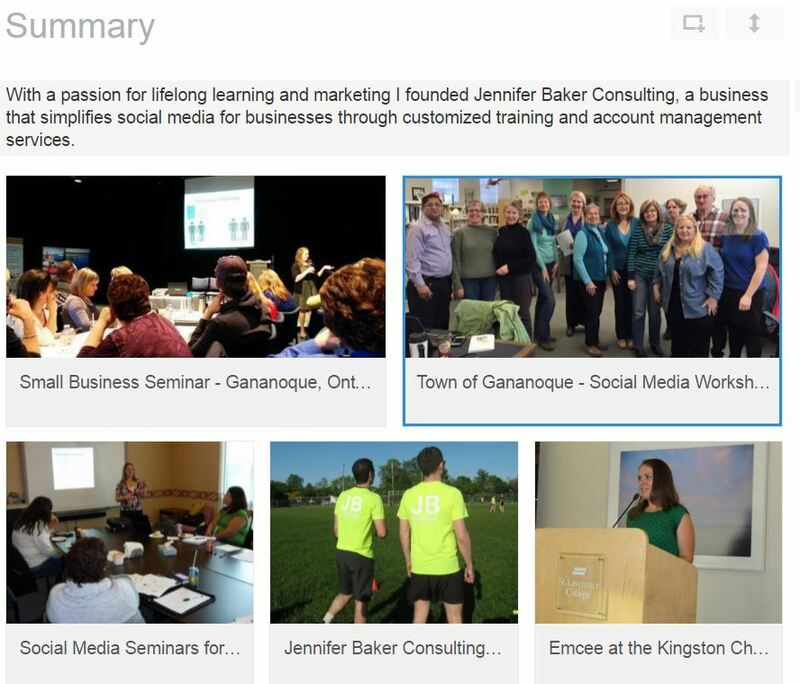 Recently, LinkedIn announced a new feature, Work Samples, which allows users to include various types of media on their profile, including photos, videos, PDFs, and PowerPoint presentations. Work Samples are a great opportunity for people to include… well… samples of their work. This can include photos of physical products, product videos, videos of interviews with the media, links to blogs, sales presentations, or photos of you/your business in action. I’ve chosen to upload photos of myself speaking at events, or with group photos of workshop participants. The background photo appears in the top section of your LinkedIn profile, behind your contact card. Adding a background photos adds additional visual stimulus to your profile. To remain consistent with my company’s branding, I have chosen a single colour. Users, however, can upload photos, or custom-made graphics. Note: The background image must be JPG, GIF, or PNG, and must not be larger than 4MB, and between 1000×425 and 4000×4000 pixels. 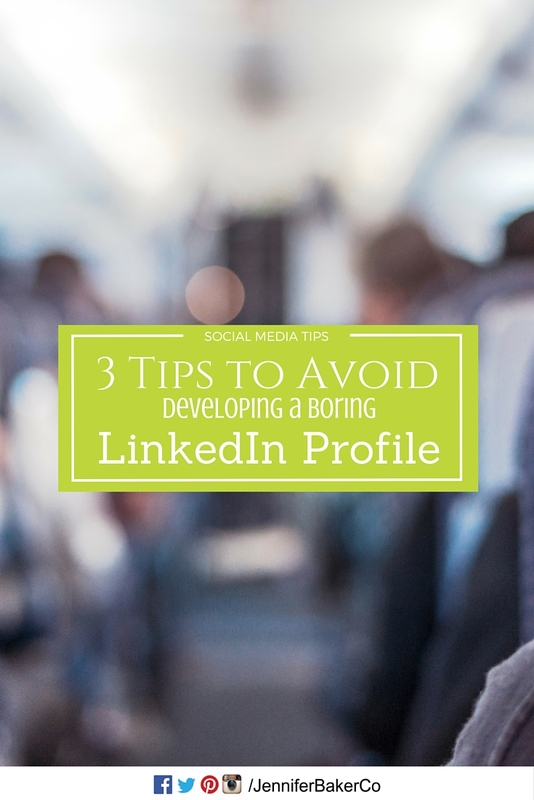 Hopefully these tips will make your LinkedIn profile standout from the crowd. Over the last month, developers at Facebook have been busy releasing upgrades and new features for Page administrators. 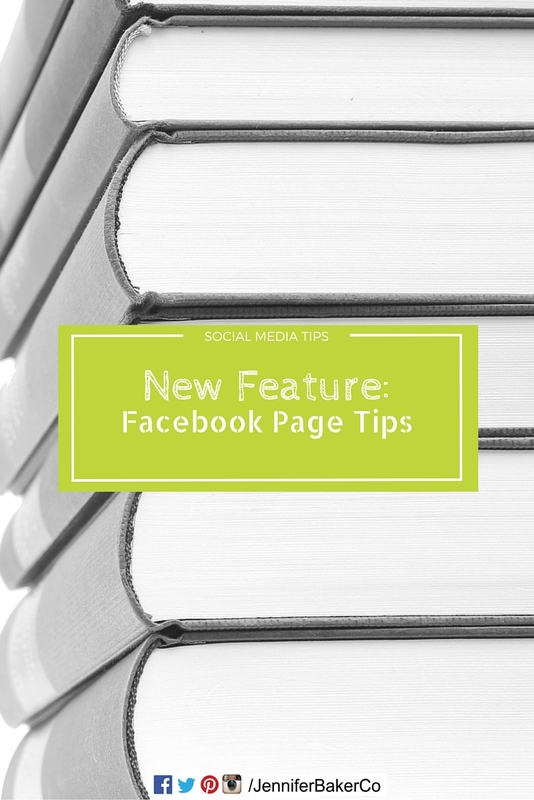 The tips range from “How to Create Effective Posts” to “Add Page Roles” to “Verifying Pages.” Once you select the tip to read more information, Facebook will redirect you to a website to provide all the how-to information you require to complete the task. For example within the “How to Create Effective Posts,” Facebook not only provides helpful tips, like ‘keep it short’ and ‘use big, beautiful images,’ it also touches on the benefits of paid targeted advertising. Overall, this is a beneficial product improvement for Page administrators. In addition, it would be helpful for this section to include a “What’s new at Facebook” to ensure that administrators are informed about recent changes. Have you used this feature? What do you think?